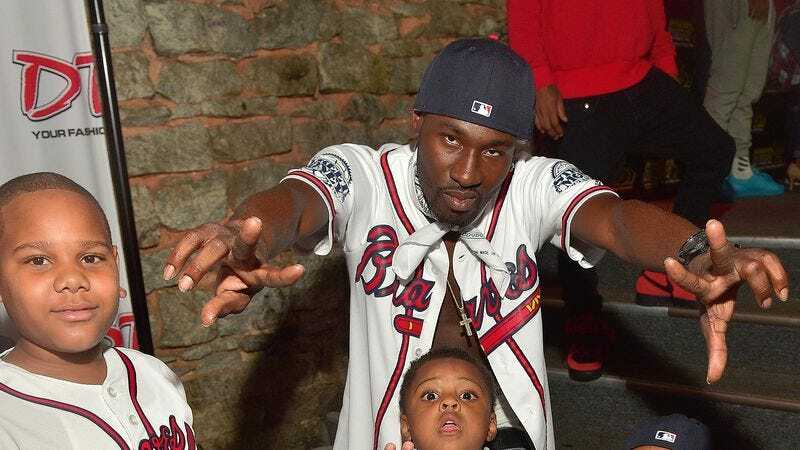 Police are reporting that Trentavious White, known to the rap world under the names Yung Fresh and Bankroll Fresh, has died after a shooting incident in Atlanta. Fresh was shot outside Street Execs Studios on Friday night; police have reportedly recovered more than 50 bullet casings from the scene. Fresh was a rising star in the rap world, making a name for himself with his 2014 mixtape Life Of A Hot Boy and its 2015 follow-up, Life Of A Hot Boy 2. He was also a frequent collaborator with fellow rapper 2 Chainz, who jumped on social media today to express his condolences for his murdered friend. 2 Chainz’ words were joined by several others in the rap community, including Lil Wayne and fellow Atlanta-based rapper Future, speaking out against gun violence and expressing grief at the loss of a talented young artist.